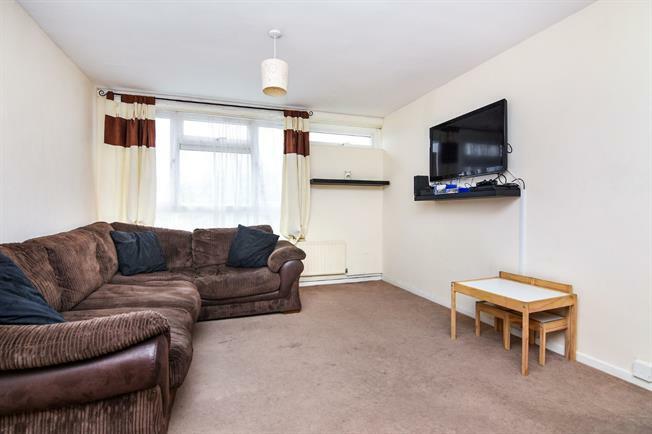 1 Bedroom Flat For Sale in Basildon for Offers in excess of £150,000. FEATURED IN THE BIG OPEN HOUSE - Located in the highly sought after area of Lee Chapel North, Basildon and with the added benefit of no stamp duty for first time buyers this property is ideal for anyone looking to get on the property ladder. Situated in close proximity to Basildon town centre with a host of local to high end shops, market square and restaurants while it's mainline station offers links into London via the C2C line. The property boast's a sizeable double bedroom, 3 piece bathroom suite, generous living space and a fitted kitchen. The property is on the first floor and also features double glazing and offers a light and airy feel flowing throughout. Externally there's a communal garden ideal for putting our your washing or to relax in the fresh air.